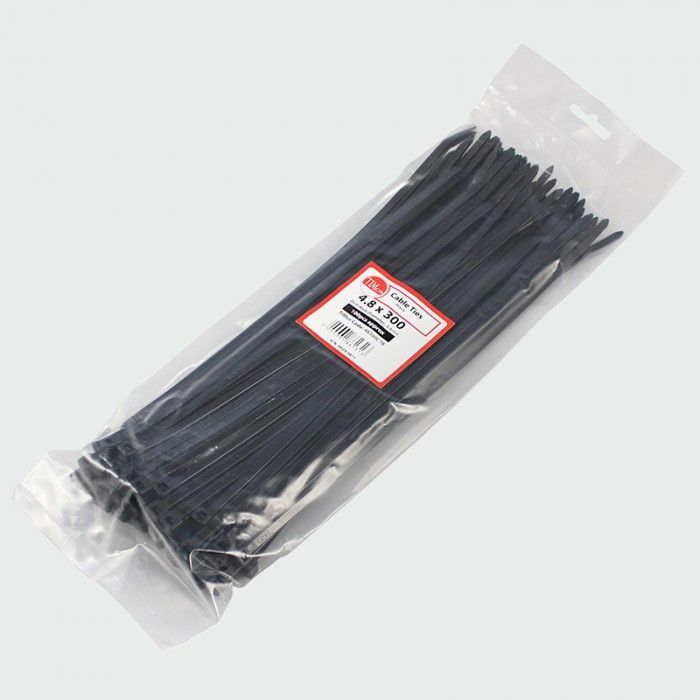 Black cable ties manufactured from nylon with operational tempertaure range of -40°c to 85°c. 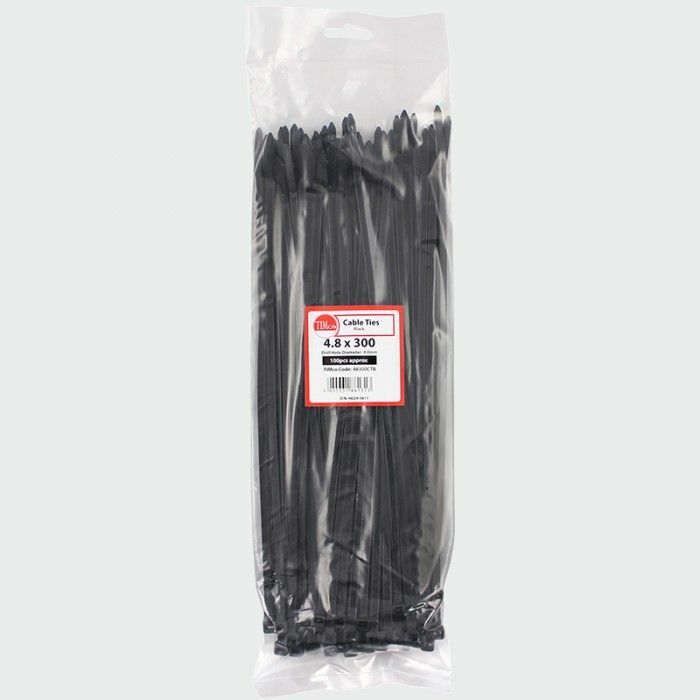 An economic and convenient solution designed to bundle and secure wires, cables, hoses and more. 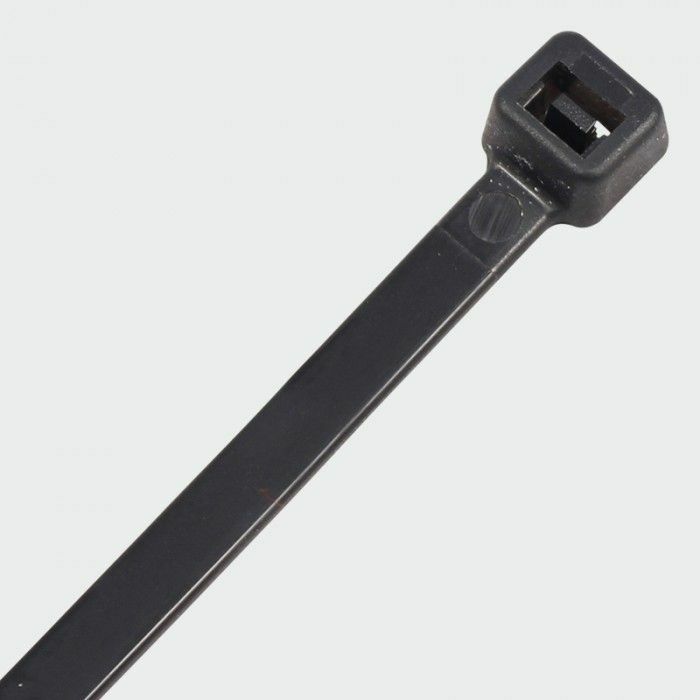 Manufactured from nylon with operational temperature range of -40°c to 85°c.